Going forward, Central Health is placing added emphasis on improving the outcomes of patients, as well as increasing the volume of services it provides. 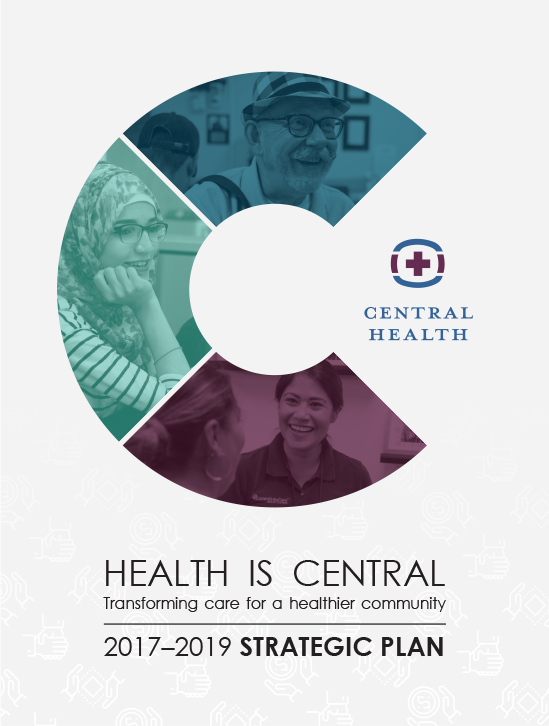 Central Health’s updated mission statement—By caring for those who need it most, Central Health improves the health of our community—reflects this added focus on the quality and volume of health care. Central Health continues to deliver on the promises made to the voters of Travis County who supported a 2012 referendum to increase local property taxes. The added revenue allows Central Health to leverage hundreds of millions of dollars in federal funds and support Austin’s first medical school—the Dell Medical School at the University of Texas at Austin. Central Health’s funding is being felt in Travis County communities through increased access to primary care; innovative community clinics such as the Central Health Southeast Health & Wellness Center; and transformative projects that are curing Hepatitis C, delivering new access to care for the homeless population, redesigning treatment for chronic diseases such as diabetes, and more. This work requires the alignment of Central Health’s affiliated organizations and community partnerships. This strategic plan reflects Central Health’s changing role, establishes high-level priorities and measures, and maintains accountability through the reporting and performance measures of affiliated organizations and key partners. There is still work to do to achieve our vision of a model healthy community. This strategic plan guides Central Health’s path forward to transform health care in Travis County.